SEGA has announced that SEGA AGES Alex Kidd in Miracle World and SEGA AGES Gain Ground will release on Nintendo Switch this week. Over three decades since its humble beginnings, Alex Kidd is back to smash rocks, collect items, and play Rock, Paper, Scissors with evil henchmen! The beloved boy martial artist must traverse the kingdom of Radaxian to face off against evil villain Janken the Great. Does he have what it takes to save the kingdom, or will all be lost to evil? 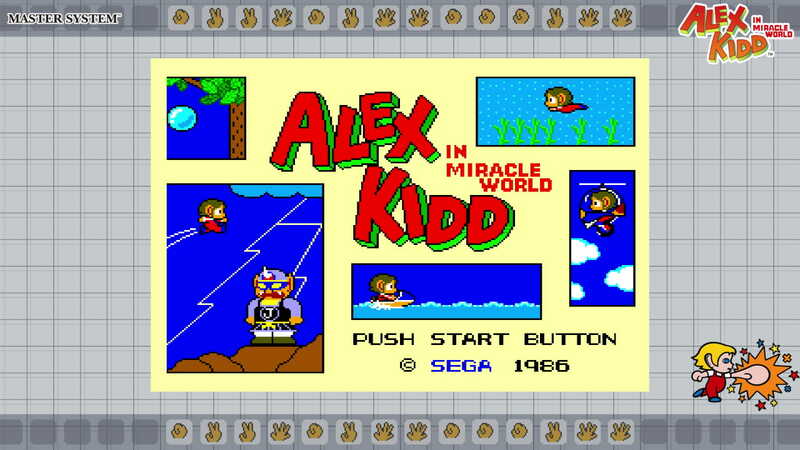 SEGA AGES Alex Kidd in Miracle World and SEGA AGES Gain Ground will release on the Nintendo eShop for Nintendo Switch worldwide on March 28th, priced at £5.99 each.